Osmo provides a unique gaming accessory that will change the way your child plays. 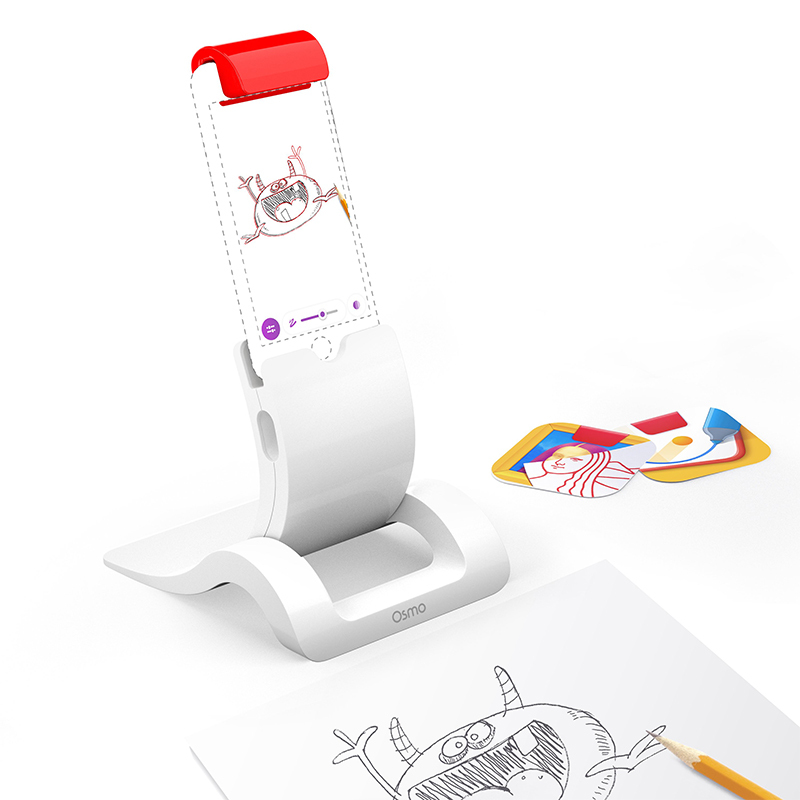 Crafted with reflective artificial intelligence, Osmo offers a ground-breaking technology that bridges the real and digital realms. Through experimentation in a stress-free environment and real-time feedback, kids learn that there are multiple good ways to solve a problem. Math and other subjects in turn will becomes creative and fun. To launch into the Osmo universe, just stand the iPhone in the base and clip on the reflector. 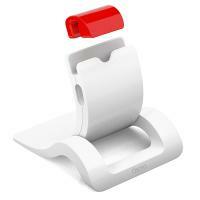 In this Osmo Base for iPhone, your phone will see and react to actions in front of the screen, instantly. This Base comes with two great games to play right away: art activity Masterpiece and physics challenge Newton. These games do not require any pieces - Just download the game apps and let the hands-on learning begin. 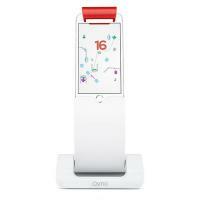 Additional Osmo games that you purchase will work on this same system.